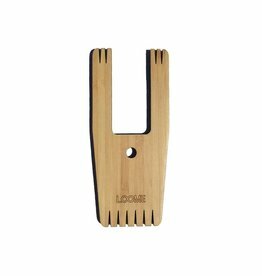 The Loome is the essential tool for fiber lovers, crafters, knitters, crocheters, weavers and beyond. 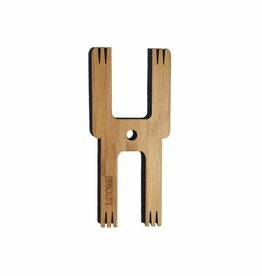 This patented, 5-in-1 tool can make pom poms, tassels, friendship bracelets, small weavings and cords. 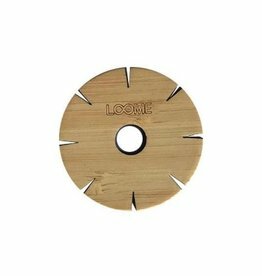 The Loome is for everyone. What can you make? 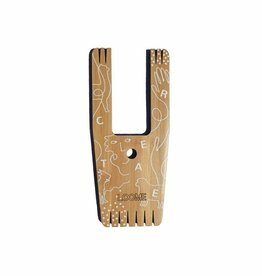 With this 5 in 1 patented unique handicraft tool or DIY tool you make pompoms, tassels, friendship bracelets, weavings and cords for all kinds of use, such as decorating your clothes, your bag, your keychain or to personalize other things. 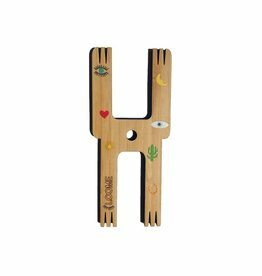 You can also make nice gifts for your friends and take the super special DIY tool everywhere you can to be creative everywhere. Works very inspiring. Creativity guaranteed! So grab wool, cotton thread, rope and yarn be as creative as you can!